With just over two weeks until the new Brexit date of the 12th of April, the Pound Sterling to Euro (GBP/EUR) exchange rate’s attempts at gains have been limited due to a lack of solid developments or solutions on the long-deadlocked Brexit process. Since opening this week at the level of 1.1688, GBP/EUR movement has been a little more modest, with investors hesitant to move too much amid uncertainty over how the Brexit process will unfold. GBP/EUR briefly trended around a cent higher yesterday evening on hopes that the Brexit deadlock could finally be broken. However, at the time of writing the pair trended closer the week’s opening levels again as the Brexit ‘indicative votes’ session failed to notably change the Brexit outlook, and investors became more uncertain as UK Prime Minister Theresa May announced she may resign. Yesterday’s chaotic Brexit events in UK Parliament ended up resolving relatively little – in fact there may now be even more uncertainties about Britain’s outlook with both Brexit and the government in question. Wednesday’s anticipated Parliament ‘indicative votes’ ultimately ended with all eight tested amendments failing, which analysts largely expected would be the outcome. On top of this, Prime Minister Theresa May indicated she would step down from her leadership for the next phase of Brexit, in hopes it would persuade some critical Conservative Party backbenchers to support her Brexit deal. Investors briefly bought the Pound (GBP) on hopes that Prime Minister May’s Brexit deal could become popular enough to pass, but doubts that it would pass quickly returned as Northern Ireland’s Democratic Unionist Party (DUP) indicated it would still block the deal. Investors sold the Pound this morning as the government’s Brexit plan still seemingly lacked enough support, while the Prime Minister has also revealed that her role may be coming to an end. Movement in the Euro (EUR) has been limited this week due to a lack of a solid shift in direction for the Eurozone economic outlook. This week’s Eurozone data has been largely mixed so far, with German business confidence beating forecasts while consumer confidence falls short. French business confidence also disappointed, but consumer confidence met expectations. Due to a lack of solid drive for the Euro in terms of data, the shared currency has been driven more by movement in rivals, as well as Central Bank news. The Pound has been driving GBP/EUR for most of the week, and a stronger US Dollar (USD) is keeping Euro demand limited. On top of this, yesterday’s speech from European Central Bank (ECB) President Mario Draghi also had a mixed impact on the Euro. Draghi was cautious about the global outlook, but indicated that the bank may need to find a way to dampen the impact of negative rates. A lack of major Brexit developments yesterday means that the Pound is still seeped in uncertainty, and investors are now looking ahead to the next steps for the process. 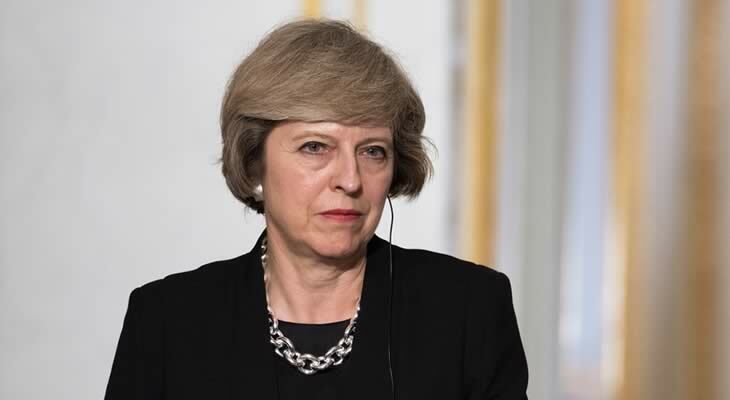 The UK government’s Brexit plan is still perceived as lacking the support needed to pass, but speculation is already rising regarding who could potentially replace Theresa May as Prime Minister. All of the indicative votes failed yesterday, but the most popular votes are likely to be tried again during the second step of votes on Monday. If these votes fail as well though, Brexit uncertainty could persist with under two weeks until the EU’s formal Brexit date of 12th April. The government wishes to put its Brexit plan to vote for a third time, but it may be blocked from doing so unless a major change is made. While Brexit uncertainties remain the focus for Pound investors, Pound to Euro (GBP/EUR) exchange rate traders are also looking ahead to this afternoon’s German inflation rate report and tomorrow’s German retail sales results.